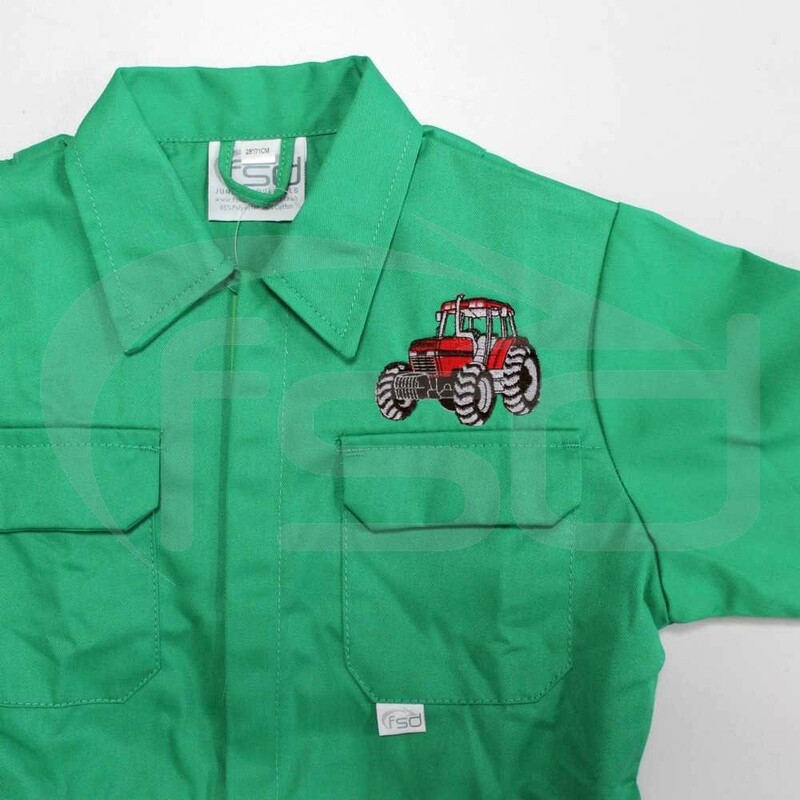 Top quality coveralls ideal for any kids into farming, tractors or heavy machinery. 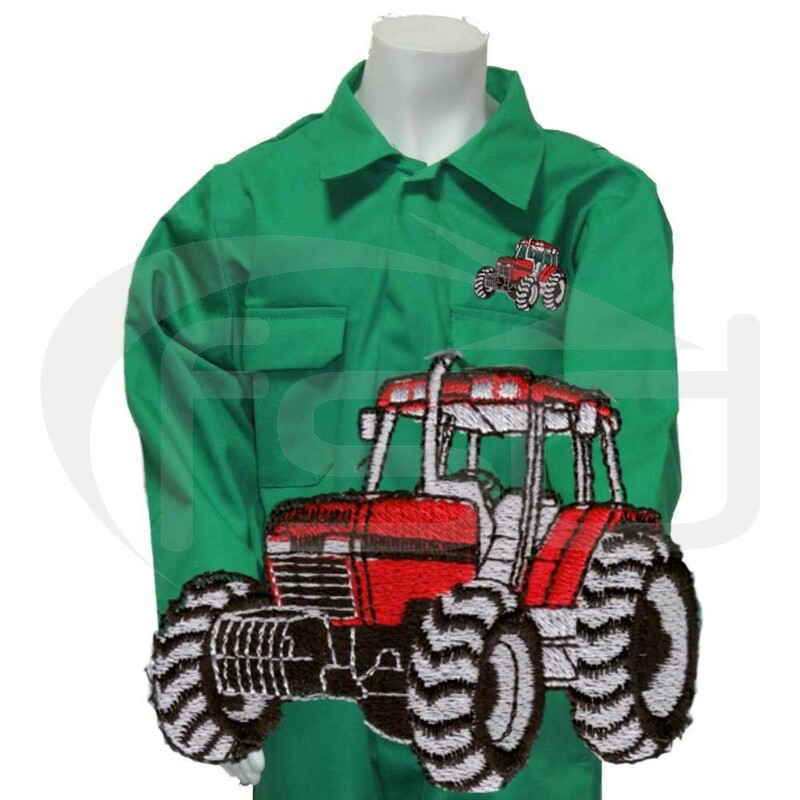 For any kids into farming, tractors or heavy machinery, these hard-wearing boiler suits are the ideal work-wear. 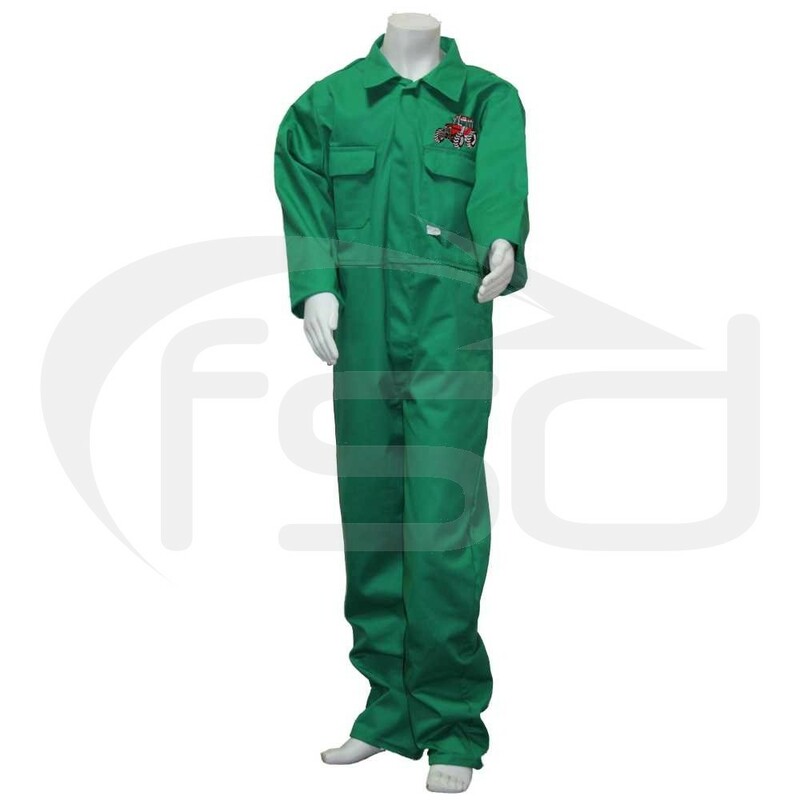 However mucky the area they are playing in, these coveralls will ensure clothes are kept clean. 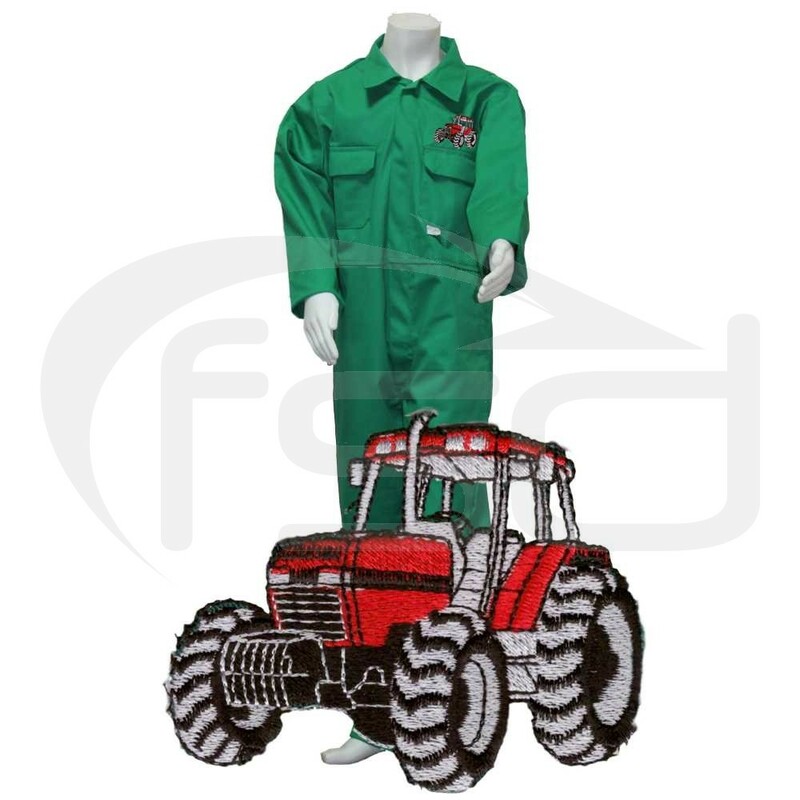 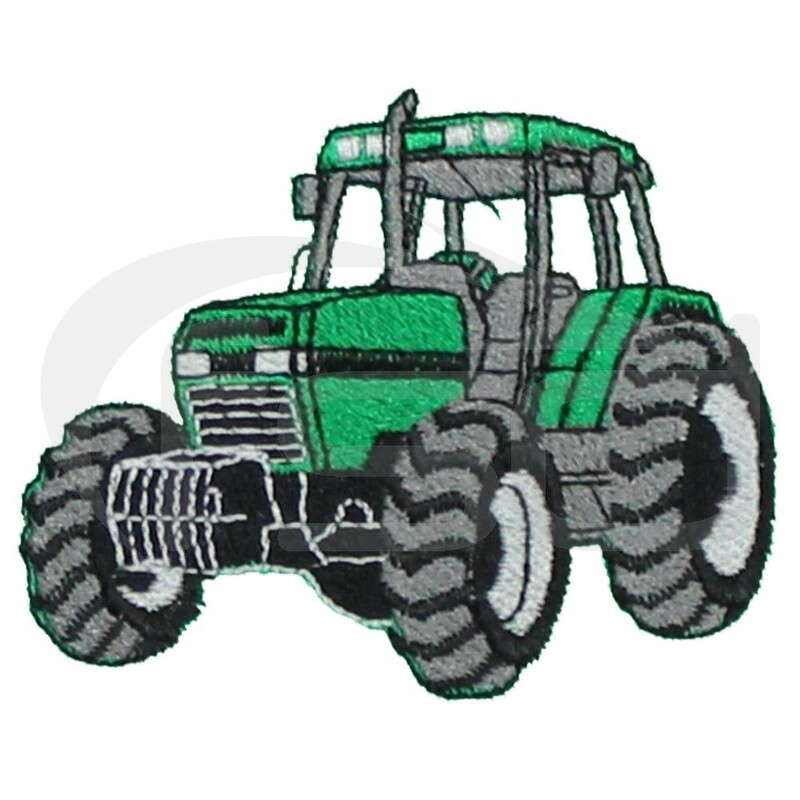 The high quality embroidered logo of a tractor set the coveralls apart.